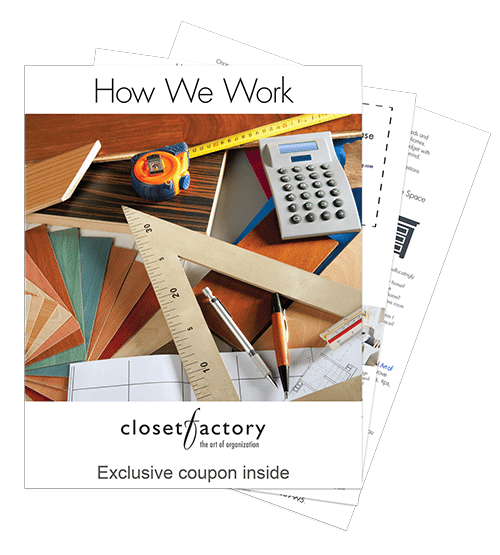 Known throughout the Triangle for our premiere custom organization solutions, Closet Factory in Raleigh offers closet, pantry, home office, entertainment, garage and wall unit designs for every kind of home and lifestyle. Hours Monday 8:00 a.m. - 4:00 p.m. I joined Closet Factory after seeing the quality of work & premium customer service they provide. The standards & professionalism are unmatched in this industry. We value each client’s perspective & experience as we collaborate with them to create a space they love. Jamie Whitman is a California Certified Interior Designer and has been with Closet Factory since 1999. She was trained by our corporate office and worked in the Los Angeles area. Then moving to New England, she worked for our Boston location as Sales and Design Manager. She ran the training program and a Design Staff of 12-20 people, helping them create closet organizing solutions for their clients. 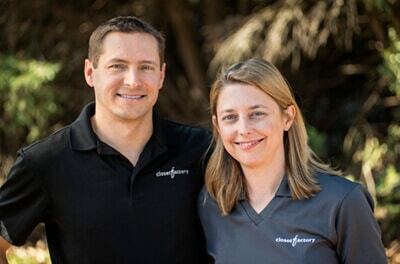 Then moving back to California, she worked for our Ventura location. Now she is located in Winston Salem working for our Raleigh location. She has the experience to tackle any design and organizational need. Jamie also Designs Kitchens and Baths. She has experience in high end residential and commercial interiors. She has lots of experience in many different related design fields to help you create the best solution for the greatest possible value. 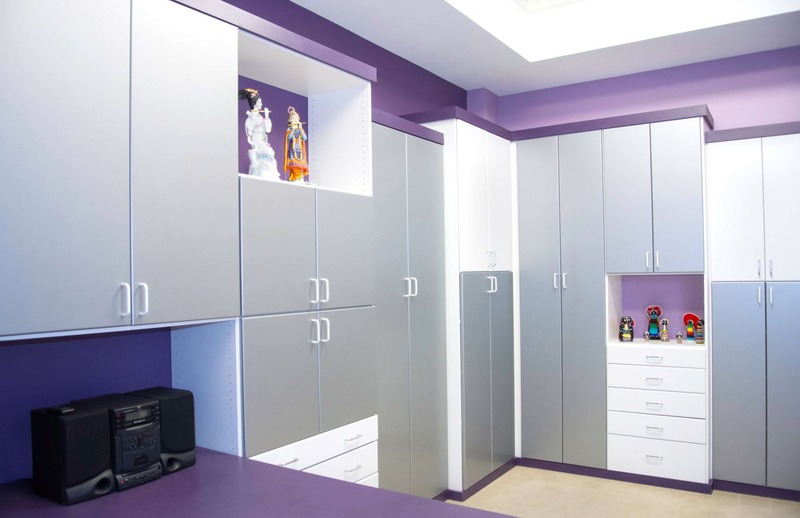 Being a part of Closet Factory allows me to offer my clients the highest quality, most aesthetically pleasing organizing solutions in the industry. I love the product range that we have, from simple classic design to very custom looks. 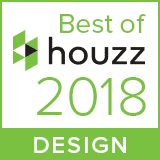 I am a professional designer and organizer with 16 years of design experience. I enjoy helping my clients fall in love with their home again while helping them recoup the time, money, and peace that is lost to disorganization. 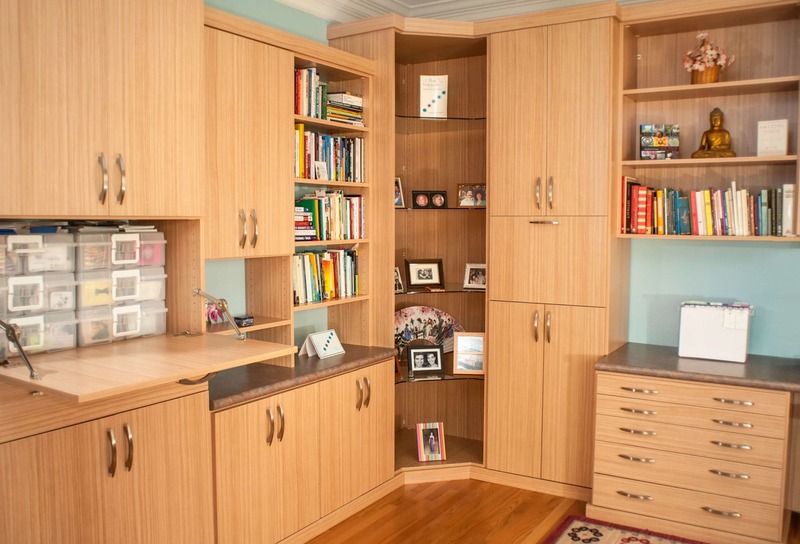 Angela has been designing organizational and storage solutions for Closet Factory for nearly five years. 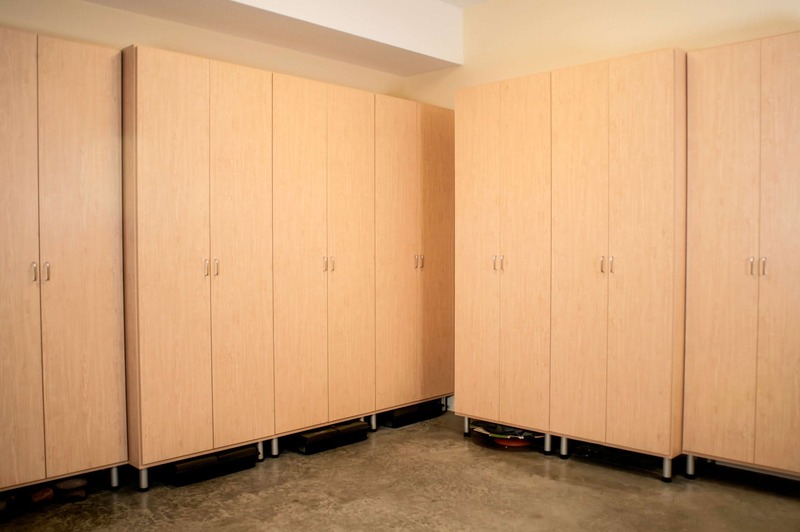 As a real estate broker she knows that an investment in a custom storage system it will also increase the perceived value of every client home. Additionally, her experience as a residential contractor is invaluable in developing creative solutions. 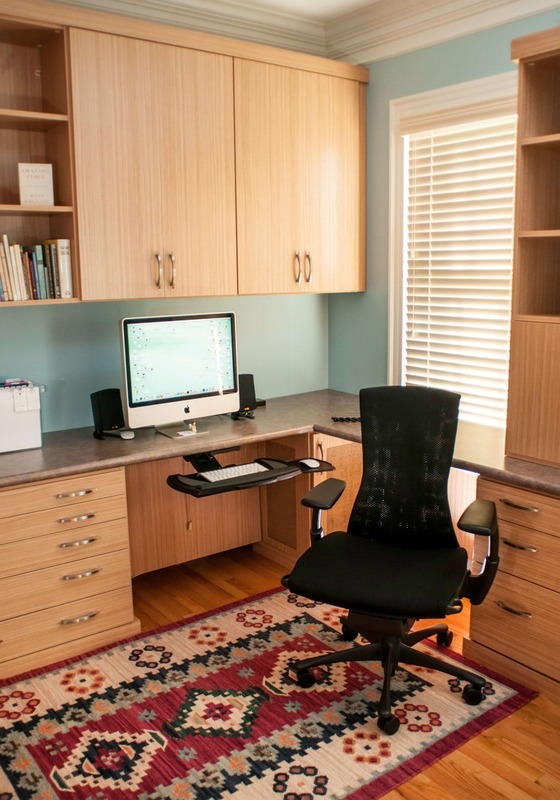 She’s able to help homeowners maximize their space and occasionally suggest solutions that truly unique. 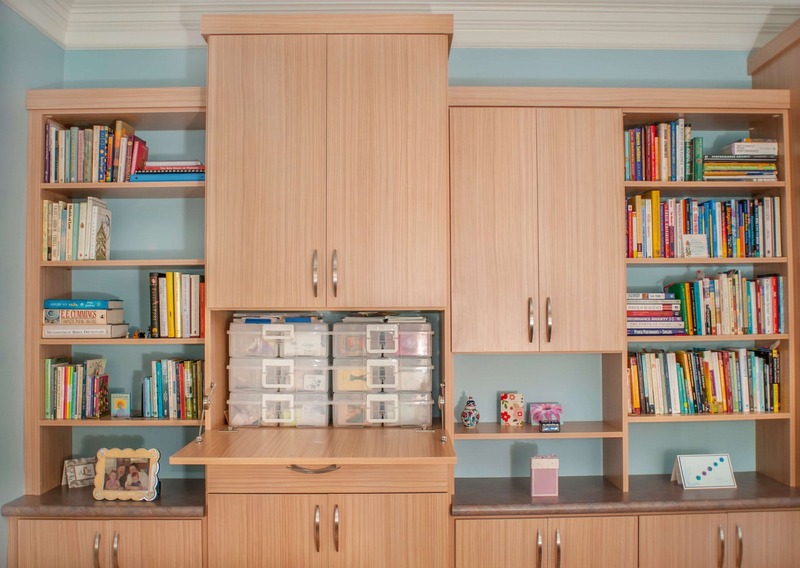 Ann has been working with Closet Factory – Raleigh for the last seven years helping clients solve their storage and organizational issues with creative designs that enhance the beauty and function of their homes in addition to bringing peace to their everyday lives. She loves the challenge of entering clients’ homes, assessing their needs and designing solutions, bringing their visions to life. After moving to Raleigh three years ago, Julia sought to reorganize her closet space and selected Closet Factory for the job. She was so enamored with the process, she talked to her designer about joining the company and was able to put her interior design degree to use. Since joining she enjoys stepping into a challenging space and enhancing it for her clients. Farha, an interior designer has been designing in the Cary area since January 2013. 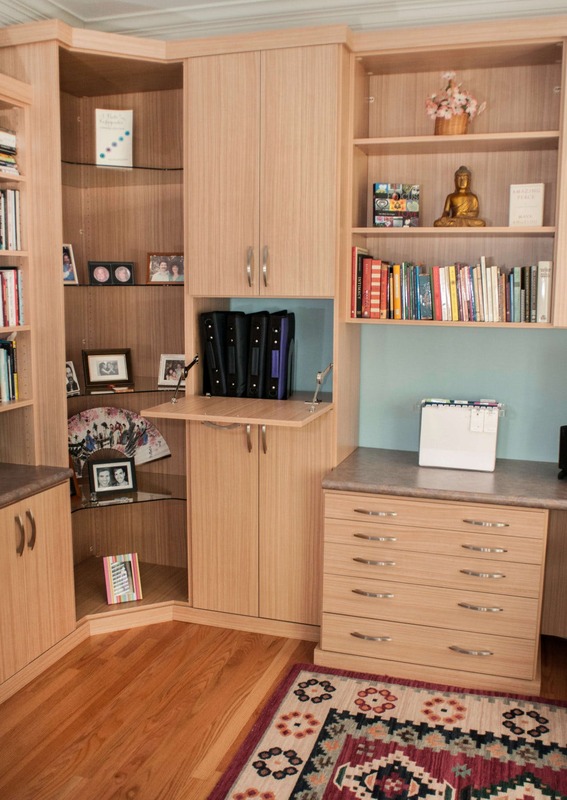 She loves organized and functional spaces with character and charm. She was excited at the opportunity to incorporate her love of designing spaces and organization when she met a Closet Factory consultant at a networking meeting and wanted to join the company. Sarah relocated back to her hometown of Raleigh after growing up in Buffalo, NY. After obtaining a technical design degree from NC State, she worked for five years in Textile Design and six years in Interior Design before joining the Closet Factory family. Her years of experience help her excel at designing custom spaces and developing the best solutions for her clients’ storage problems. Lisa is a lifelong NC resident and is a graduate of ECU Interior Design. She has an extensive professional background in both residential and commercial work. Lisa enjoys the challenge of creating aesthetically pleasing designs with efficient function. 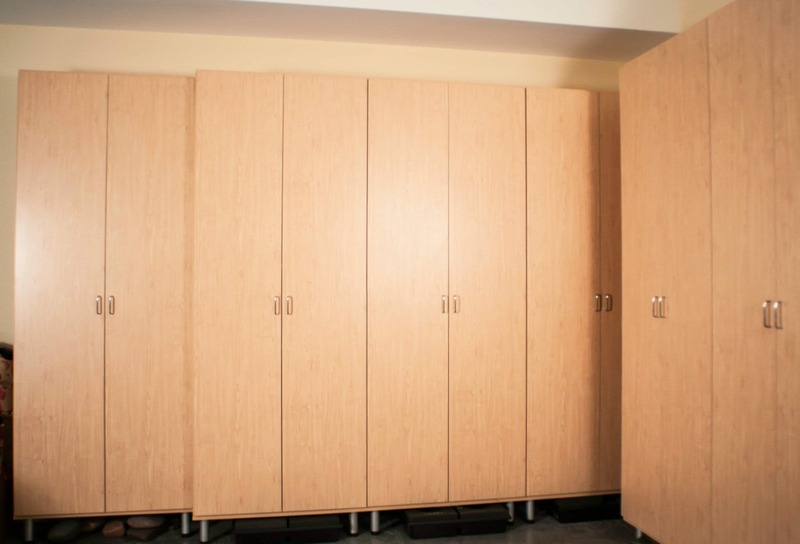 Closet Factory in Raleigh, known throughout the Triangle for our premier custom organization solutions, offers custom closet, pantry, home office, entertainment, garage and wall unit designs for every kind of home and lifestyle. Whether it’s your first call to our office, a meeting with one of our qualified designers or installation day, we want these components to shine through: great customer service, product quality and pride in what we do. 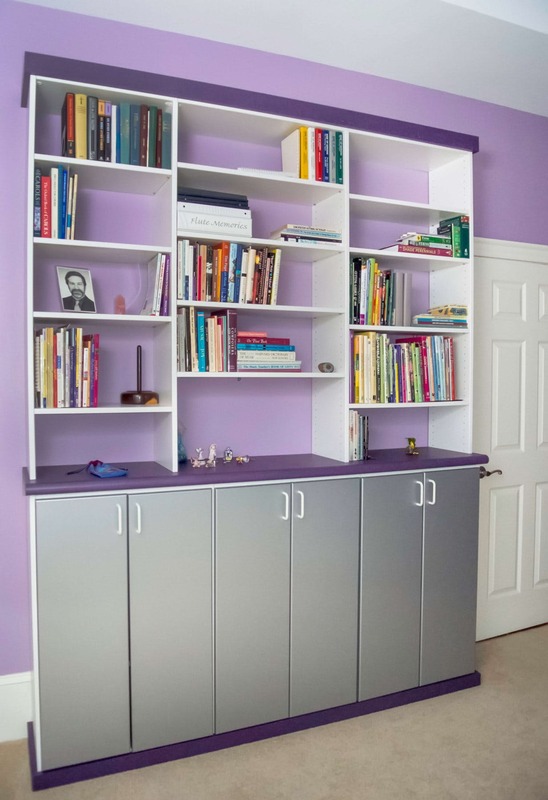 “I had bookcases built on either side of my fireplace and can only give (Closet Factory) the highest praise. They worked with me to get the best quality for my budget while still including the little extras that I wanted. We purchase top quality materials from local suppliers and build to order in our Raleigh factory. We use premium-quality, no-odor, water-based finishing products. We offer the industry’s best lifetime transferable guarantee against defects in workmanship and materials. We’ve been part of the Raleigh community since 2006 and would love to meet you. 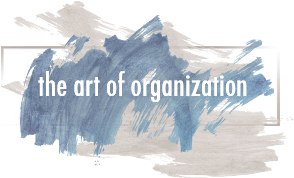 Tell us how we can help you get the organization solutions you’ve always wanted. “Aaron did a fantastic job. Very organized and neat with the clean-up. Molly did a nice job with helping on the design. All is beautiful!! !